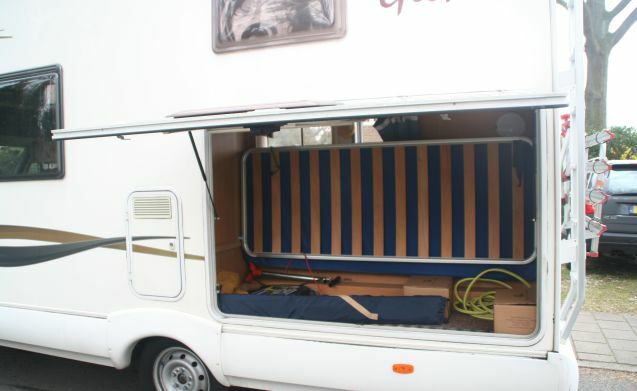 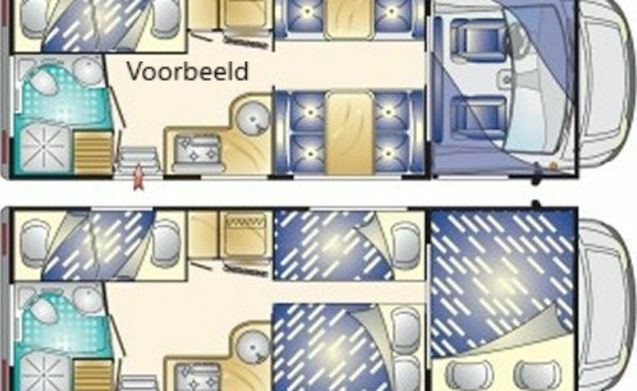 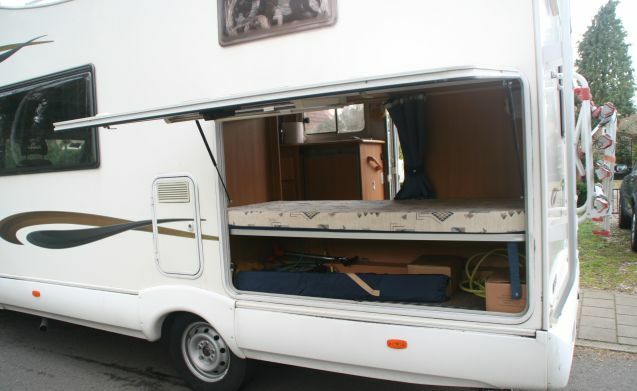 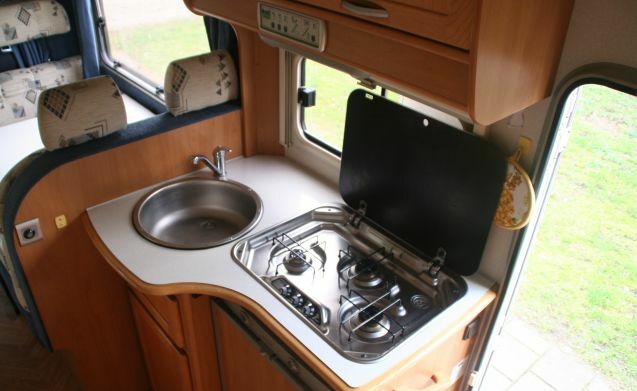 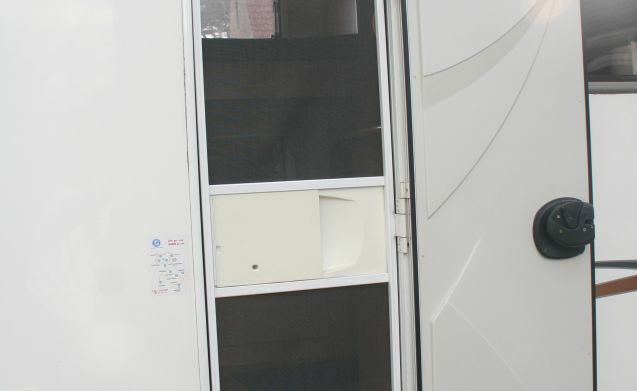 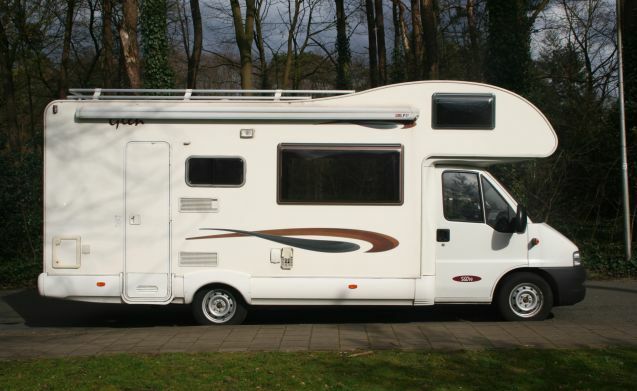 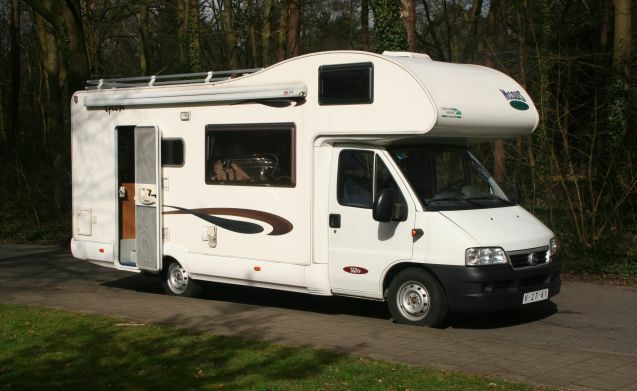 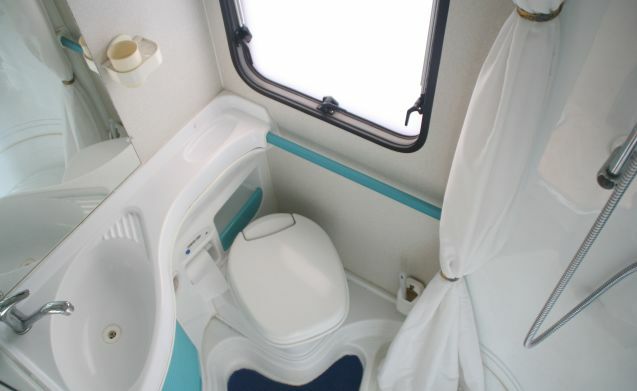 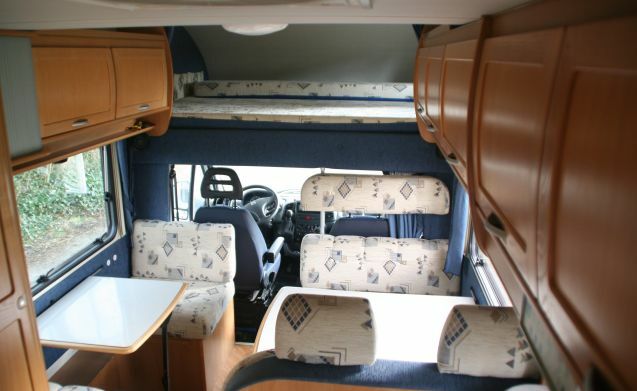 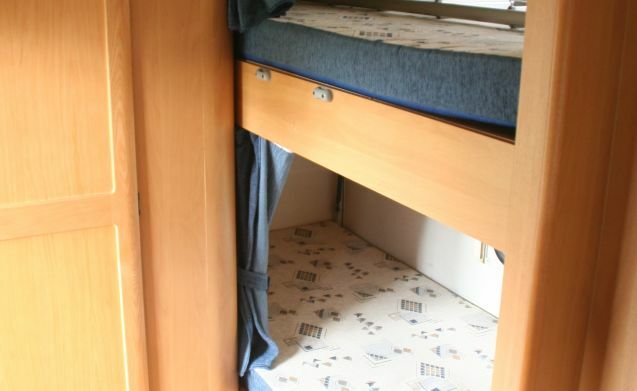 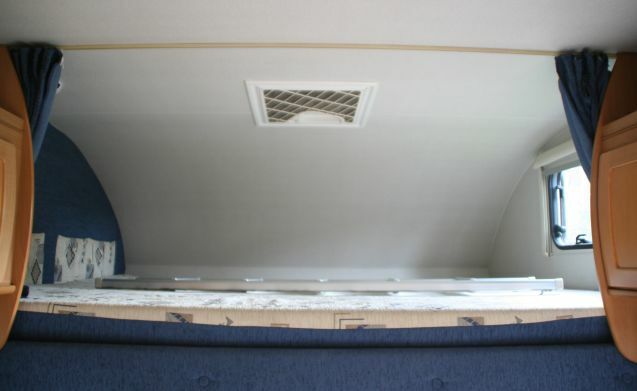 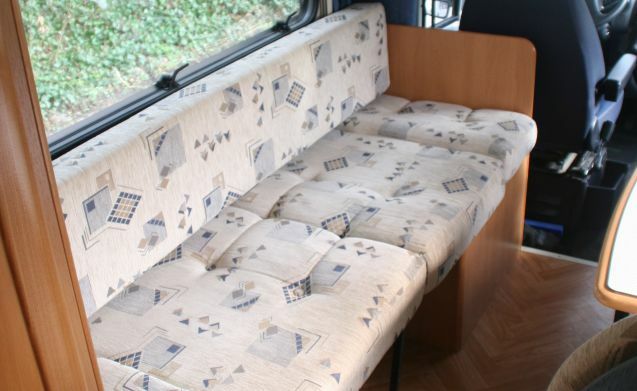 Wonderful family camper with double dinette or long couch. 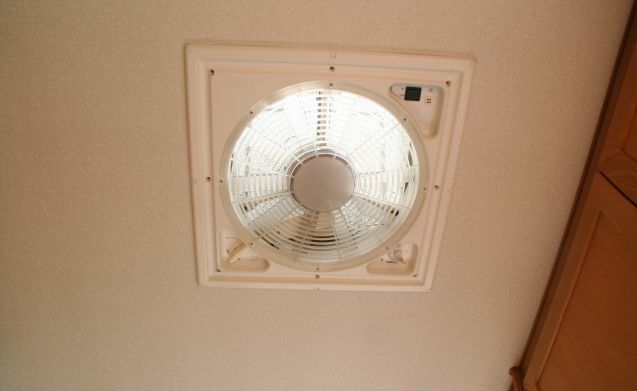 Electric in / extractor at the kitchen roof window. 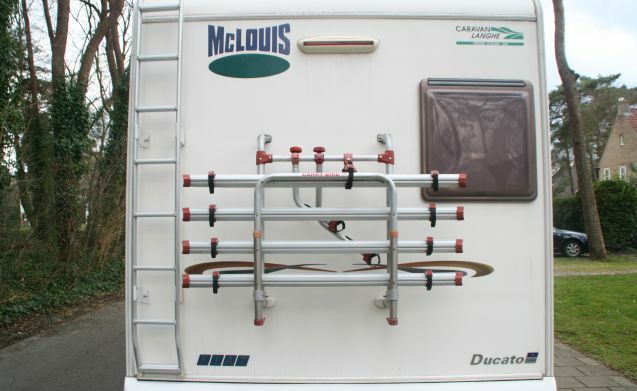 Bike holder for max 4 bikes. 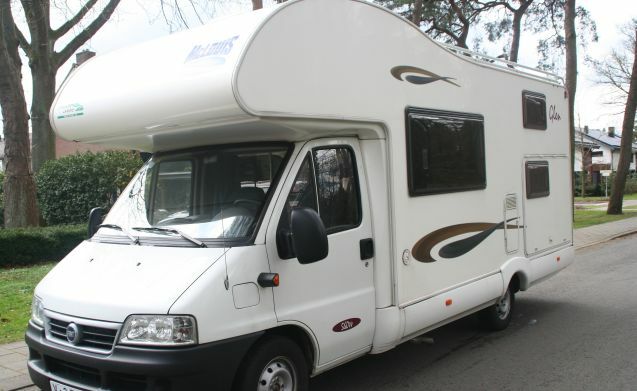 New Camper hire 2018 7 Pers. 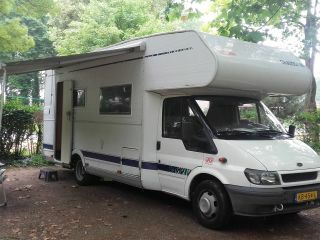 Rimor Automatic, with Delivery service.